Edited to Add: The giveaway is now closed. Winners are listed below. Thanks to all for your kind wishes! It was two years ago today that I accepted Jenny’s invitation to post my first review (of The Abstinence Teacher) here at Shelf Love. I had no idea at the time what a wonderful adventure book blogging would be. In celebration, I thought today would be a good day to have another giveaway to clear off my overflowing bookshelves. As I’m sure I’ve mentioned in this space many times, I have limited space in my home, so I rarely keep books I don’t anticipate reading again, even if they are books I enjoyed very much. And today I have some fine books to share. In fact, some of these are so good that I held onto them for a while because I thought I might want to reread them, but I’ve decided that my desire for bookshelf space is greater than the likelihood of my rereading these books. So how can you get one of these books? 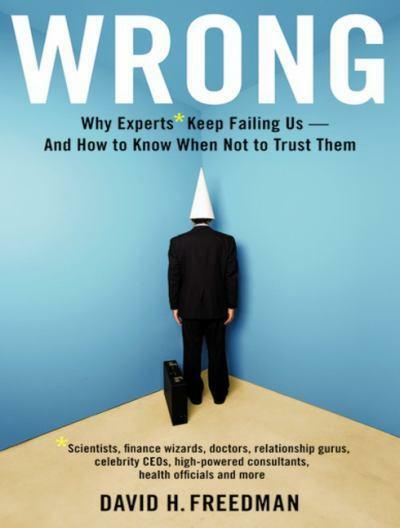 Just leave a comment here by tomorrow (July 8) at 10 pm EST indicating which book you’d like. Now there is a catch. You can choose one and only one book, so you’ll have to prioritize and strategize a bit. I’ll use random.org to select the winners. Good luck to all, and thanks so much for reading! I’m putting my name in the hat for David Mitchell. Thanks! Happy anniversary Teresa! I love reading your posts and I’m so glad you accepted the invitation to post here! Don’t enter me for the draw, I have enough books as it is! I love Nora Ephron, and would love to read Heartburn, put me in for that one please. Happy Anniversary! 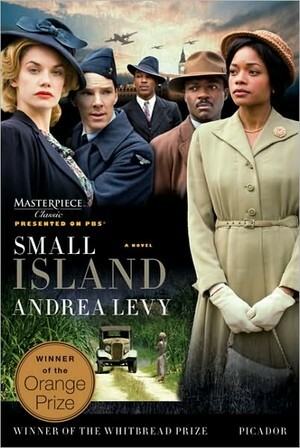 Would love to read Small Island. Happy Anniversary,Love your blog.Can`t wait to read The Thousand summers of Jacob De Zoet. Happy Anniversary! I would love to read Thousand summers of Jacob De Zoet – please enter me for that one. Congrats and happy 2nd anniversary! Clearing out the bookshelves is always a worthy cause. Put me in for White Teeth, please. Thank you! Happy blogiversary! I’d love to register for the David Mitchell, Thousand Autumns. Happy anniversary, Teresa! And many thanks to Jenny as well. You both start many wonderful conversations! Would love a chance to read the Mitchell. 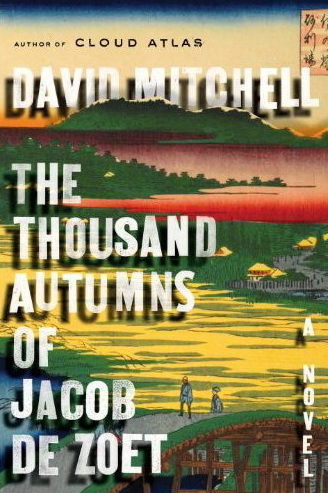 I’m interested in The Thousand Autumns of Jacob de Zoet by David Mitchell. 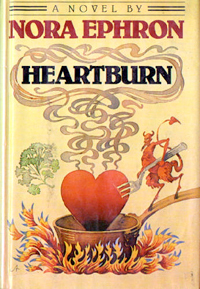 I would love to win Heartburn since I’ve never read it and love Nora Ephron. I love to read and love your blog too. thanks for the opportunity and for a fun blog to follow! And I know it’s not strategic at all, but I’d like to have a chance to win the David Mitchell. Happy bloggaversary, Teresa! It’s been a joy reading your post over the last year and I look forward to even more of them! Happy anniversary! My two year is tomorrow so we’re almost blog twins. ;) It’s amazing how many benefits there are to book blogging. I will put my name in for Small Island. I feel okay trying for a new book when I’m giving some away tomorrow! Happy blog birthday! Congratulations! I hope you eat lots of cake. 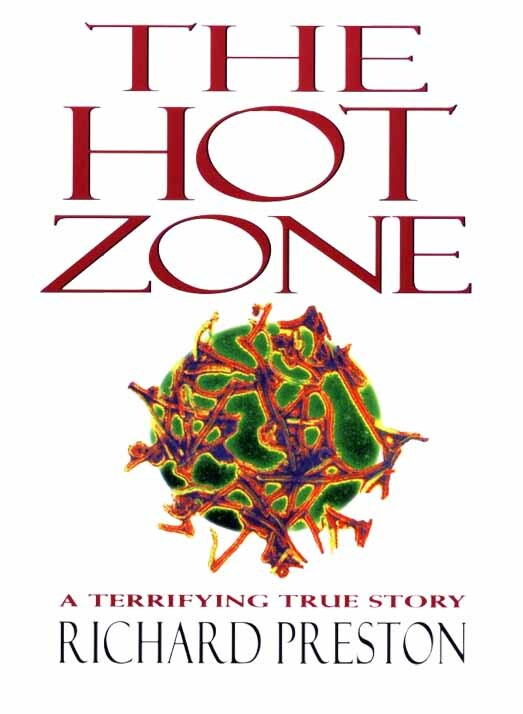 Meanwhile, though I almost never participate in giveaways (what with overflowing bookshelves and all), I loved your review of The Hot Zone, and it’s a book I’ve been thinking of getting and reading for many, many years. So I’d like to throw my hat in the ring for that one if I may. I would love to put my name in the ring for the Heyer! Happy anniversary! I’d like to try the David Mitchell. Happy anniversary! I would love to try the new David Mitchell. Happy anniversary!! Looking forward to reading your blog for many more years to come.. I would love a Civil Contract by Georgette Heyer! Thanks so much! Happy Blogiversary! 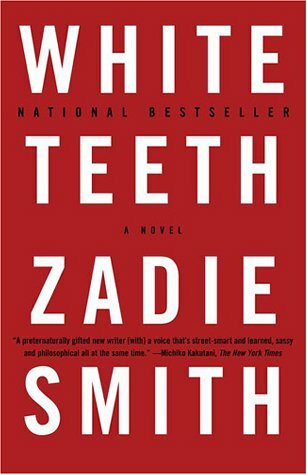 I’d love to get my hands on “The Thousand Autumns of Jacob de Zoet.” I’m a David Mitchell and have been wanting to read this latest book. Congrats on 2 years…no need to enter me. I would like to enter for The Thousand Autumns of Jacob de Zoet by David Mitchell. Happy blogiversary! I love your blog and I hope there are many more years of your posts!